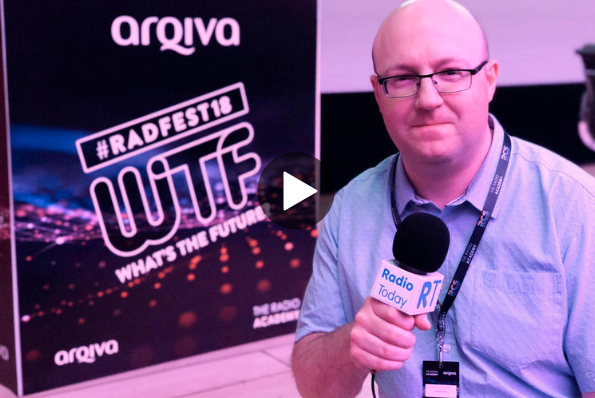 Stuart Clarkson talks to speakers and attendees at this year’s Radio Festival at the British Library, held on Tuesday 15th May 2018. You’ll hear from Bob Shennan, Gillian Reynolds, Christian O’Connell, Paul Sylvester & Richie Firth, Alastair Campbell, Nigel Farage, Jeremy Vine, Ed Miliband & Geoff Lloyd and Roger Cutsforth. James Cridland looks at what London’s LoveSport Radio is doing, and David Lloyd has more Radio Moments.